Documents in “portable document format”, commonly known as pdf documents, have become very popular in the last years. The main reason of it is because they allow users to exchange reliable information independent of operating system, hardware or software. In addition these types of documents also have great resolution. One of the most common requests from users is pdf language translation or pdf file translation. 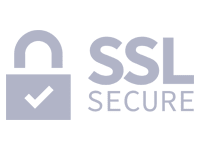 Despite its format offers security, this function makes it difficult to translate. 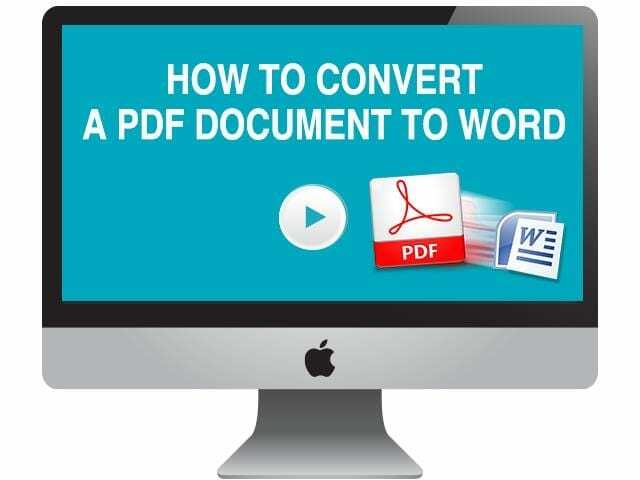 The first way to translate pdf documents requires converting them to Word format. In this way the document can be imported in translation tools, thus making it easier to translate. It takes additional time and effort; therefore users and programmers have continued to seek new ways that ease the pdf file translation task. One of these programs is MemoQ. The file should not be password protected; otherwise the translation tools won´t be able to read the content. The translation doesn’t keep the layout of the original pdf document, so it makes necessary to work on it again to add the original features. Results usually show tags and line breaks that need to be repaired. An additional option requires finding the original document. You must remember that PDF documents and files always come from other types of documents. Most common original sources of PDF documents are Adobe Creative (Photshop, FrameMaker and others), Microsoft Office (Word, Excel, Power Point), Database files and scanned files. If you are able to find one of these original formats, then you no longer need to use the PDF file as you can have your original document translated while keeping the original layout too. Are there any tools to provide pdf file translation? More recently, a new tool to translate pdf documents has emerged. The site allows you to upload your pdf document and obtain the translation in few minutes with more or less the original layout. It seems to be the solution for all the above mentioned problems. However, users complain the interface is not friendly enough, and the quality of the translation is not great either. There is another option called Multilizer which allows the same functions to translate pdf documents but it is a paid program. It offers a free downloadable version which shows basic features and allows user to try the potential of the program. The software is not free and the translation is done by a machine, therefore it isn’t 100% accurate. The layout of the translated file will be more or less like the original, depending on its complexity. Since most people need accurate translation services, you can’t rely on a machine to do it for you. By having your PDF file professionally translated by a translation agency you make sure the translation is of the highest quality and the layout will remain the same. Do you often translate PDF files? Do you face difficulties to keep file formatting or maintaining the original layout? Have you ever translated a scanned PDF document? Many organizations send out PDF files for translation and we do our best to translate them, no matter how complicate the format or layout could be. We don’t do just pdf files. We translate any kind of document, in any format, be it editable or not. It doesn’t matter if your document is technical, medical, or legal in nature, we have specialized translators in any field, for any language. Our DTP team is also here to help with that if needed. The most common problem with PDF documents is the format. Since PDF files aren’t usually editable, getting them translated may be a tough job, especially when you want to maintain the original layout. We however have tools for that, and our translation will be delivered in the same layout. There are numerous formats in which documents are presented today, but the most common and widely used format is the portable document format, which is commonly referred to as PDF. Many companies and agencies ask for all their documents to be in PDF format as the page layout and format does not change with the type and version of the device being used to open it. 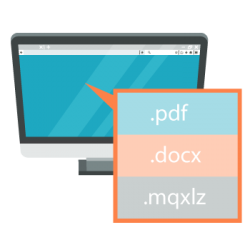 Unlike other types of documents, the PDF format is highly portable and can be opened on just about any modern device regardless of the operating system being used. The drawback of this type of document is that it can be challenging to translate and bring it back in the same layout as the original document. To make PDF translation easier for people, Universal Translation Services provides this service at an affordable price. The final translated document is provided to the clients in the original layout and format. 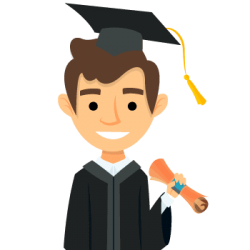 There are a number of tools that you can use to translate your PDFs, but the most accurate and error-free translation can be achieved by opting for professional translation services with experience in this field. We are the best choice to get your PDF documents translated to the utmost perfection. Our team of expert translators, proofreaders and editors works with our DTP specialists in order to get the job done and make sure the final document is error-free and maintains the layout of the original document. PDF documents have swiftly become a standard for business communications. When you are creating a document with a precise layout, businesses will generally use a PDF file. 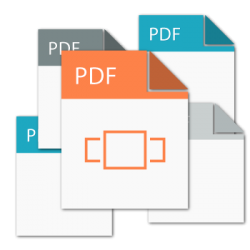 The PDF standard is highly reliable and allows receivers of a document to see it and print it in the same way that the document’s creators made it. PDF documents are usually received in a non-editable format, making them safer and less prone to tampering or simple human errors that might invalidate data carried in other forms. Unlike editable documents from Microsoft Word or other word processing software, PDF files can be used on any platform. 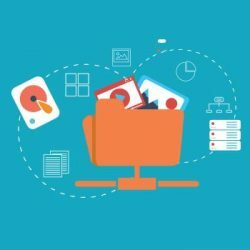 For the most part, users cannot alter, change, or manipulate PDF documents, so it makes sense to use them when communicating with other companies. 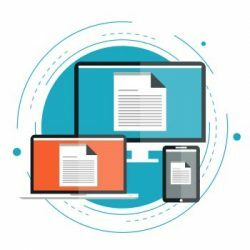 PDFs are capable of maintaining exact formatting regardless of the platform they are used on, which makes them great for marketing or business dealings. But when it comes to translation, there may be issues unless you have the original document the pdf file is based on. At UTS, we provide specialized PDF translation services, where we convert the file into an editable format, translate the text and add it back into your template, saving the translation in pdf format. Pdf language translation is very important for professional translators. It is common that their clients request translation of these types of documents and they expect to receive the final work in the same format. In the other hand, it is also common that information about products and services come in pdf format. 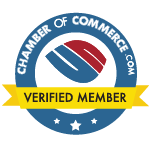 As we are in the internet era and worldwide commerce is now ruling business trade, clients and potential business partners get help when they are able to translate pdf documents and files to their native language in easy ways. Students and researcher also find translators tools for pdf very valuable, as many of the web content comes in this format. Because the PDF format is easily exchangeable, it has widely spread through all fields and areas and fortunately PDF translation has become a vital tool to modern times. If you have the original document you used to create your PDF file, send it to us. If you don’t, just send us the PDF file and let us know the language you wish to translate it into. We’ll get back to you with a quote containing our price and delivery time, and if you accept it, you’ll get a highly accurate PDF language translation in a file that keeps the exact same format you’ve used in your original document. Document translation could be of many types, not just the content but the formatting is like a new Pandora box. Every new format has its own limitations, requirements and settings. And this is why, while translating a PDF, we ensure that everything is on point. If you like to go with the same setting, we offer that, but what’s most important for us in PDF translation is the fact that we have a special team for every project. The team includes our expert translators and software technicians as we don’t want to get overwhelmed with the type of translations emerging every day. Whether its file formats, urgent requirements or analytical approach, we need to be prepared whenever we have a new project at hand. So next time you have a PDF translation and you are just on the verge of panicking over not finding the right translator, Universal Translation Services will return your peace of mind back to you. Are you looking for an accurate and easy solution for your PDF document translation needs? Universal Translation Services has the necessary specialists to convert PDF files into an editable format before translation, and convert it back into PDF after the translation is finished.